This entry was posted in Cars, Cycling, Health, Law, News on August 28, 2013 by rdrf. 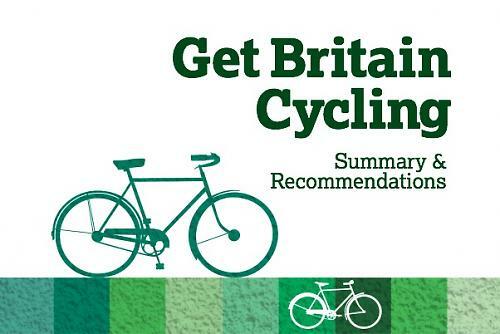 The “Get Britain Cycling” Parliamentary debate: Should anything be “done for cyclists”? This entry was posted in "Road Safety", Cars, Costs of motoring, Cycling, Law, News, Road Danger Reduction on August 28, 2013 by rdrf. This entry was posted in Bradley Wiggins, Cycle helmets, Cycling on August 27, 2013 by rdrf. This entry was posted in Cycling, Events, News, Road Danger Reduction on August 22, 2013 by rdrf.